Love stay around here, close to nature reserve. Generally the air quality is better & weather is not as hot as other part of Singapore. Like it peaceful & quiet after hard day @ work. 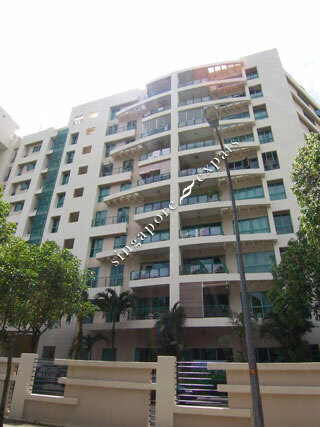 Great condominium, with large pool, 5 mins walking to Nature Reserv and Green Corridor. Very peaceful and quite.